Kellerstrass Oil, a leading petroleum marketer based in Utah, chose Ledgeview Partners’ CRM for Oil & Gas, powered by Microsoft Dynamics CRM, to help visualize their pipeline in real time, increase their closing ratio on opportunities, and coach their newly formed sales team on how to strengthen their relationships with customers. Kellerstrass Oil was founded in 1948 by three brothers. Originally called “Kellerstrass Brothers,” the company opened its doors in Ogden, Utah, not far from Promontory Point where the Union and Central Pacific Railroads joined their rails with that famous golden spike. In fact, the railroads contributed to the growth of the region, providing a great environment for the new company to grow and thrive. 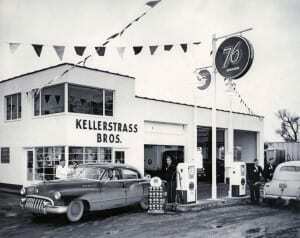 Throughout its 67-year history, Kellerstrass Oil has been involved in virtually every part of the oil and gas business – from owning and operating retail gas stations, to selling quality refined products, lubricants, antifreeze and solvents to wholesale customers in a variety of industries. Today, the company remains family owned and serves customers in Utah, Wyoming, Idaho, Nevada, Montana, and Colorado. About four years ago, Kellerstrass Oil began working with Chevron and, therefore, was challenged to go through Chevron’s “Project Transform” to better sell their products. One of the requirements for passing Project Transform is to have a CRM solution in place, because that’s really the only way participating distributors can provide the detailed reporting that Chevron requires. Rick Reese, Kellerstrass Oil’s Senior Vice President, started looking into finding the right solution for them that would also satisfy Chevron’s challenging requirements. Reese considered several options. He looked at an offering from Salesforce at one point. But as Kellerstrass Oil began working through the Project Transform process, Chevron made them aware of an offering that was powered by Microsoft Dynamics CRM. This particular offering was being customized by one of Chevron’s partners, Ledgeview Partners. Reese thought it looked interesting, so he invited Ledgeview Partners to present the system to Kellerstrass Oil. 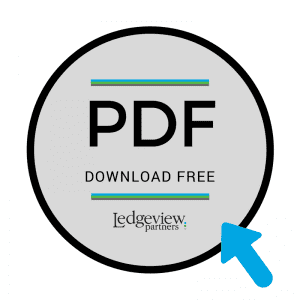 Ledgeview’s CRM for Oil & Gas provided a means for addressing all of those concerns. In fact, one of its main features was the ability to connect with a variety of other financial and ERP systems in order to provide a single place for all customer data, giving companies the ability to get a comprehensive view of their customer interactions, both at a summary and/or detail level. This is exactly what Kellerstrass Oil needed, and the timing was perfect. 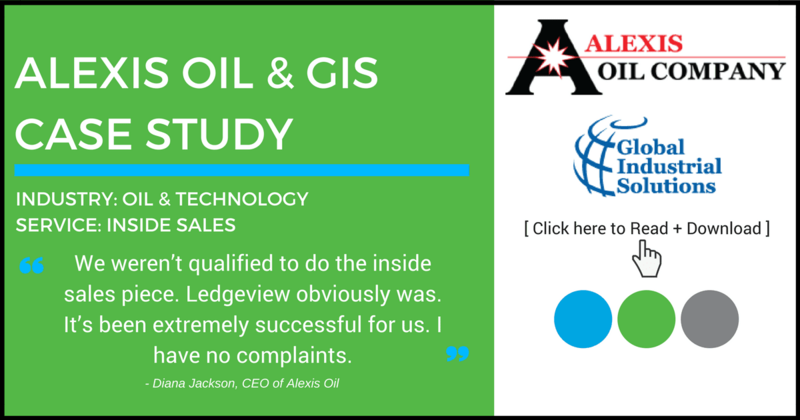 They had just decided to build their own sales force, and Ledgeview’s CRM for Oil & Gas would provide the backbone for how they would coach and manage that team. Well, there you have it. I guess feel free to give Rick a call if you have any questions. Oh, you can call us too to learn more or arrange a demo. We’d be happy to do that, too. 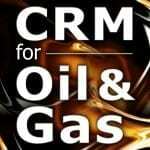 Learn what Dynamics CRM for Oil & Gas can do for you! 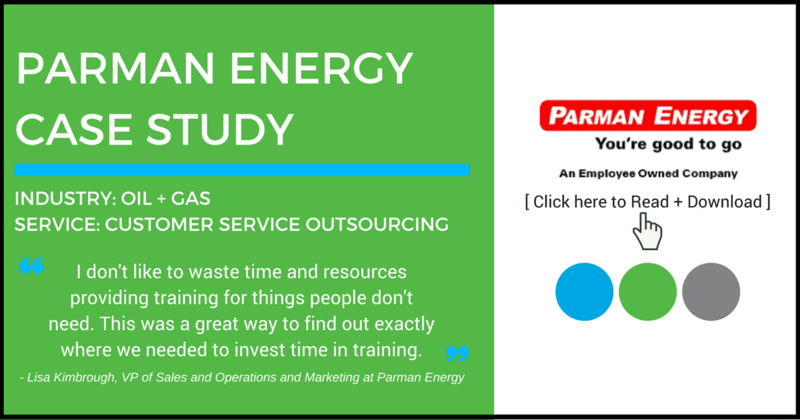 Download the full PDF Version of this Case Study here.